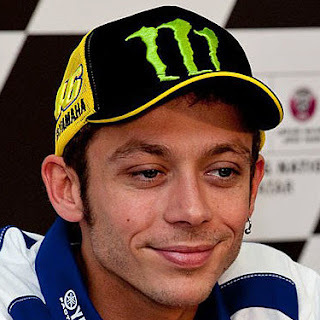 Home accident motocross Valentino Rossi Rossi: "The surgery went well." Rossi: "The surgery went well." 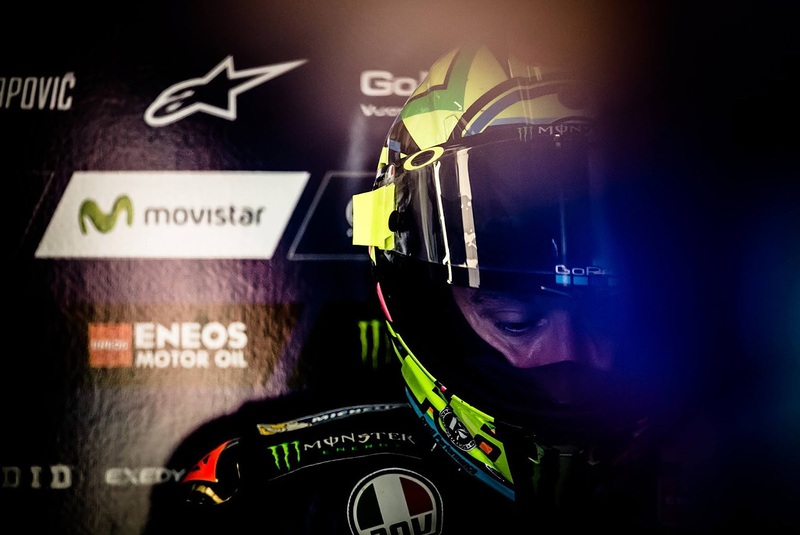 Movistar Yamaha MotoGP Team’s Valentino Rossi received successful surgery on the displaced fractures of the tibia and fibula of his right leg. On Thursday night, Movistar Yamaha MotoGP‘s Valentino Rossi had a successful operation on the displaced fractures of the tibia and fibula of his right leg after an enduro accident the same evening. Following a medical examination at the ’Ospedale Civile di Urbino', where he was initially diagnosed, the Italian was transported to the 'Azienda Ospedaliero-Universitaria Ospedali Riuniti' in Ancona. Upon arrival, he received surgery between 2am – 3am by Dr. Raffaele Pascarella, Director of the Orthopedics and Traumatology Division. During the surgery the fractures were fixated using a metal pin - a locked intramedullary nail - without any complications. Further medical updates will follow in due course. Yamaha have extended their thanks to the entire staff of the 'Ospedale Civile di Urbino' and 'Ospedali Riuniti di Ancona' for their dedication and professional care. Valentino Rossi: "Operasi berjalan dengan baik. Pagi ini, saat aku terbangun, aku merasa sudah baik. Saya ingin mengucapkan terima kasih kepada staf Ospedali Riuniti di Ancona, dan khususnya Dokter Pascarella yang mengoperasi saya. Saya sangat menyesal atas kejadian tersebut. Sekarang saya ingin kembali ke motor saya sesegera mungkin. Saya akan melakukan yang terbaik untuk mewujudkannya! " UPDATE 12:15AM CEST: Following an enduro training accident on Thursday, August 31st, nine-time World Champion Valentino Rossi (Movistar Yamaha MotoGP) was diagnosed with displaced fractures of the tibia and fibula of his right leg. The Italian will undergo surgery as soon as possible. A further medical bulletin will be issued later on Friday morning, September 1st. Original story: Valentino Rossi (Movistar Yamaha MotoGP) was involved in an enduro accident during training close to his hometown Tavullia on Thursday, August 31st. The 38-year-old Italian rider was taken to the 'Ospedale Civile di Urbino' for a check-up. Movistar Yamaha will issue a further medical bulletin in due course.